Manchester United are set to announce their first deal of the summer with the club in advanced talks with Zlatan Ibrahimovic’s representatives over a move to the Premier League. Jose Mourinho has made the striker his top priority since taking over the reins at Old Trafford with the signing set to take place before the start of the European Championship finals beginning in France on 10 June. According to Sky Sports, United’s executive vice-chairman Ed Woodward is in talks with the Sweden international’s representatives and are close to finalising a one-year deal. It is expected that the deal will be announced ahead of the Scandinavian side’s first game against Ireland on 13 June. Ibrahimovic had a record-breaking season with Paris Saint-Germain — 51 goals in 50 appearances in all competitions — whom he lead to the league and cup double but is now a free agent following the expiry of his contract with the Parc des Princes outfit. The striker has admitted to receiving multiple offers but indicated that he had made his decision during a press conference, during which he also praised Mourinho, with whom he shares a close bond following their time together at Inter Milan. The 34-year-old striker’s agent Mino Raiola, however, contradicted the striker’s comments by suggesting that no decision has been made with regards to his future while indicating that United may not be his next destination. The former Barcelona, AC Milan and Ajax forward has also received lucrative offers from Chinese Super League clubs but is set to snub interest in favour of a move to the Premier League. Sky Sports report, meanwhile, suggests that Ibrahimovic is the only striker Mourinho is planning to sign this summer, as he believes Marcus Rashford can continue his form from the recently concluded season into the next. The Portuguese boss is keen to give him as many opportunities possible to establish himself as a United first-team regular. Borussia Dortmund midfielder Mkhitaryan, the report says, is keener to move to the Emirates than Stamford Bridge after failing to sign a new Dortmund deal — but Tottenham are interested and could yet have a say in his destination. Dortmund have been trying to tie Mkhitaryan to a new deal since the turn of the year, but the 27-year-old has yet to put pen to paper and is about to enter the final 12 months of his contract. In yet more Arsenal news, goalkeeper David Ospina could be on his way out after Turkish club Besiktas revealed an interest in signing him. Leicester City’s star striker Jaime Vardy is reported to be going through the final stages of securing a transfer to Arsenal for next season’s Premier League. A source close to the club also told ESPN FC that Vardy was scheduled for a medical examination with the Gunners today, the final step for many players before a deal is reached. Vardy, who was instrumental in Leicester’s English Premier League title win this year. was named the Premier League’s Player of the Season and was believed to be staying with the Foxes for the next year. He was given a £20 million release clause by the Foxes but it is believed Arsenal will match that figure. While he sits on £80,000 per week with his current club, reports suggest Arsenal could offer as high as £120,000 per week. The decision will no doubt have a dramatic effect on the title holders with fans already expressing revolt. after signing striker Anthony Martial. the last day of the summer transfer window. bright future, he says it was “weird” for Manchester United to pay such a high price for a young player. Monaco,” Henry is quoted as saying by Sky Sports. 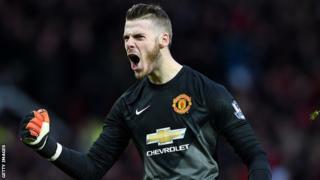 “So it is a massive gamble but you have to do that these days, especially in the situation Manchester United are in. but there is question mark is he going to perform at United? shunted down the pecking order by Salomon Rondon and Rickie Lambert. managing just four goals in 24 top- flight games. 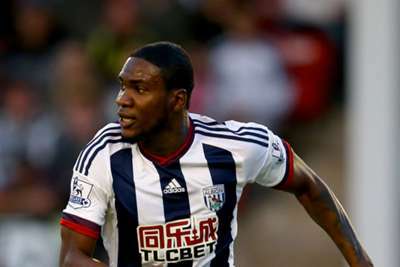 Albion head coach confirmed earlier in the window that Ideye would be allowed to depart. One striker who looks increasingly likely to remain at Albion is Saido Berahino, with West Brom rejecting two bids from Tottenham for the England Under-21 international, who has also seen a transfer request turned down. the complexities of such a high-profile transfer. 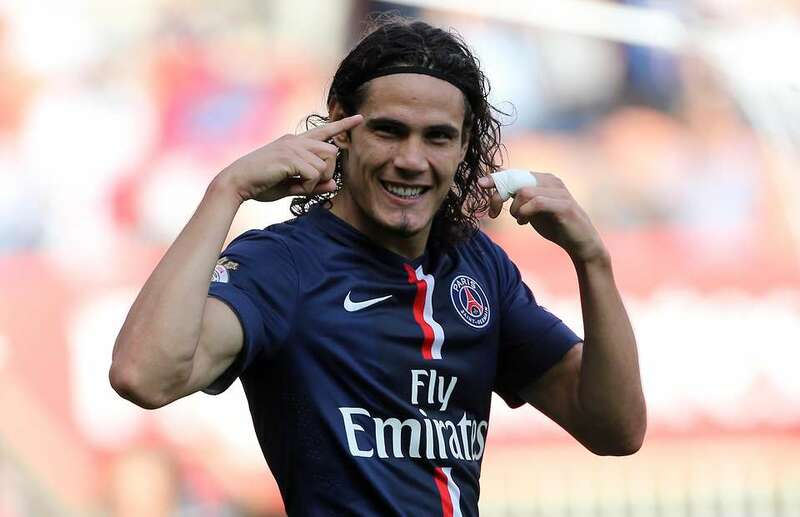 their attentions to Cavani after failing with a bid for Karim Benzema. The Ligue 1 club may sell attacking midfielder Ezequiel Lavezzi, but Arsenal have a wealth of options in that position. his targets become available on deadline day. 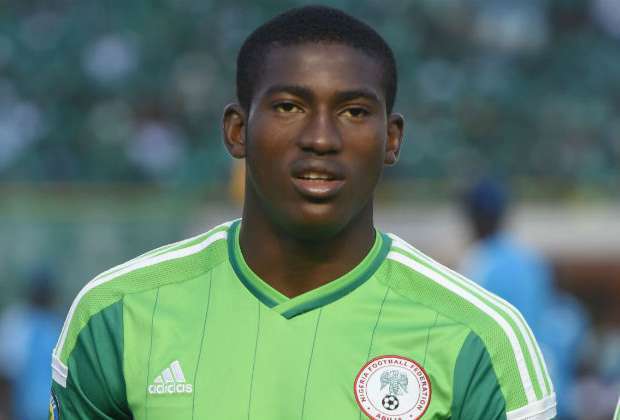 The 18-year-old forward who was part of the Flying Eagles squad to the FIFA U20 World Cup and currently represents Nigeria U23 has been sent on loan to Bundesliga side FSV Frankfurt. “This is the biggest club in the world and I’m privileged to be here,” Awoniyi told Liverpoolfc.com. “When I’m in the red shirt, I will always give my very best to make the fans happy,” he concluded. He would be hoping to get regular playing time at Bundesliga 2 side FSV Frankfurt under manager Tomas Oral. several occasions last season, and wanting to play in the Premier League for the first time. 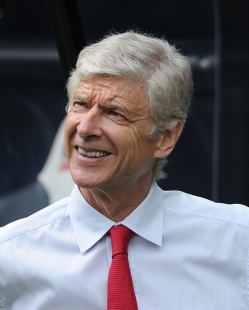 regular football for the new season and it is believed that the parties will agree a deal with the Gunners before the window closes 6pm tomorrow evening. addition to finally complete Wenger’s jigsaw puzzle.